As it comes time to wrap up 2009, I wanted to share the story of a journalist who has inspired me this year. A citizen journalist – April Smith, who is making an impact not only for her work chronicling the news and stories of Vancouver’s inner city but also for giving back to her community by mentoring others. April didn’t graduate from any journalism program. Hers was truly the school of hard knocks and her background one of hardship. I first met April at WordCamp Whistler last January. She was a grad of the Downtown Eastside’s Fearless City Mobile project, which helped residents and artists of the neighborhood learn to tell stories through mobile media. “I have moved from one side of the tracks to the other,” she told me. The other side of the tracks was pretty ugly. It was a life of homelessness and struggling to survive on the streets. April shares her story with eloquence and honesty that is all the more compelling because it is free of self-pity. Her optimism for the future is what comes through loud and clear. 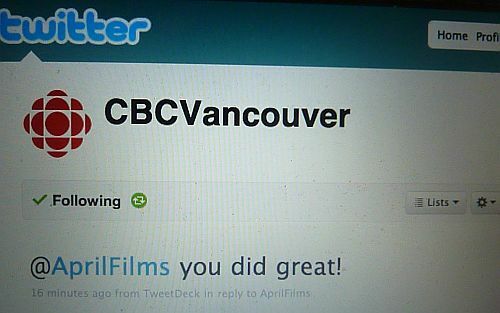 You can listen to Vancouver’s CBC radio did with April. And you see her at work in an episode of With Glowing Hearts the Movie. She is @AprilFilms on Twitter. WGHthemovie.ca -April Smith storyline from Andrew Lavigne on Vimeo. The mentoring April received is being returned to the community many times over with the creation of AHA Media, a fledgling new media company started by April along with Hendrik Beune and Al Tkatch – AHA coming from the first letters of their names. April is teaching and mentoring others in the Downtown Eastside, sharing her skills and enthusiasm in the hope of offering alternatives that will help improve lives. April lives in a single room in the DTES and carries out her work and volunteering on a shoestring budget – no shoestring might be too generous to describe it. When I talk to April on the phone, I know that it’s using up precious minutes that she must buy to recharge her cell phone. I recently found out that the Nokia video phone that April was using in her work was borrowed and had to be returned. So I asked her what she needs to carry on. While it has been a tough year for media organizations, not many list food and warm clothing on their wish list, but those are among the items AHA Media, which does volunteer peer training at the LifeSkills Centre near Oppenheimer Park, is seeking for its DTES neighbors. The organization also needs: FIDO Pay as You Go Phone Cards for cell phones, digital cameras, SD memory cards, laptop and desktop computers, video cameras and audio equipment. If you have any of these things kicking around, consider sharing them with others who will pay it forward many times over. 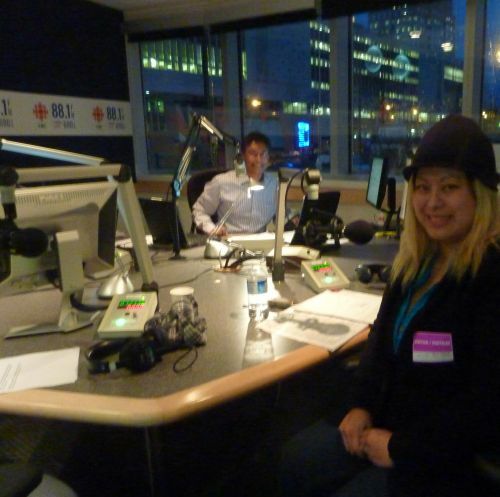 Below is a photo of April Smith with Host Ian Hanomansing in Studio 10 at CBC Vancouver Radio The Early Edition. 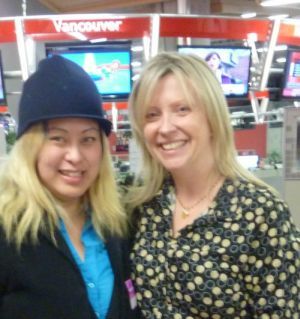 Below is a photo of April Smith with Shiral Tobin – CBC Radio One Early Edition Director. 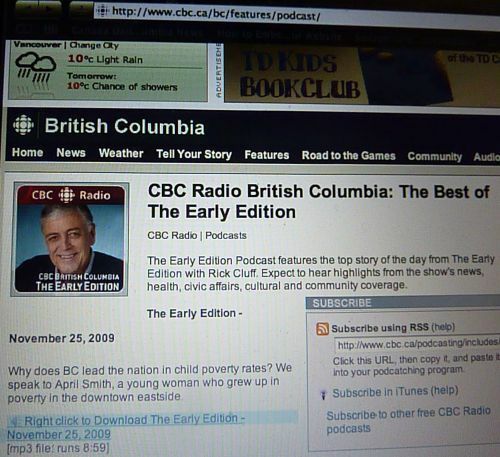 Many thanks to everyone CBC Vancouver Radio The Early Edition for allowing April Smith to speak on BC Child Poverty Rates! 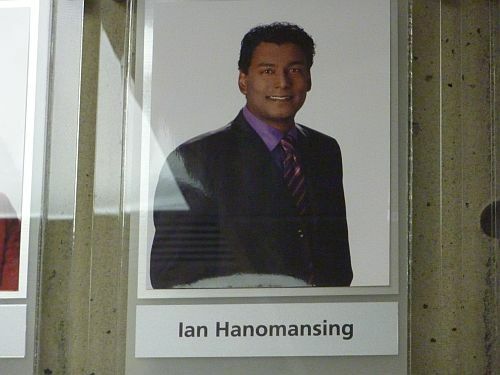 “Ian Hanomansing (or Hanoomansingh) (born 1961) is a television journalist with the Canadian Broadcasting Corporation (CBC). 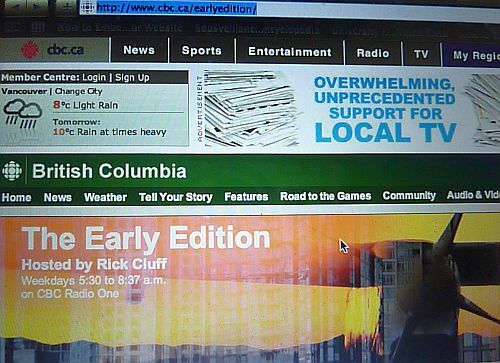 He is the co-anchor of CBC News: Vancouver, CBUT’s supper hour newscast. 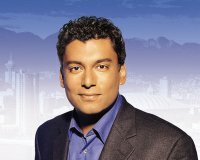 From 2000 to 2007, he was the anchor of the national segment of the defunct newscast Canada Now. 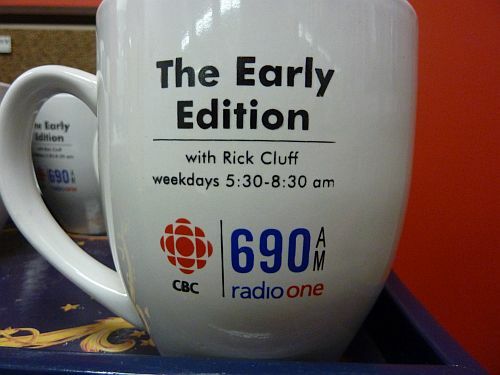 He has been a reporter with the CBC since 1986, and was one of the network’s main reporters for the 2008 Beijing Olympics. 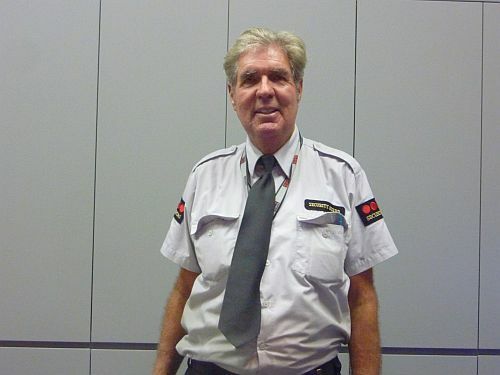 He is married, and has two sons. British Columbia’s child poverty rate has remained the highest in Canada for six years in a row and it’s time the provincial government took action, according to a child and youth advocacy group. In its annual Child Poverty Report Card released Tuesday, the advocacy group First Call said B.C. had 156,000 poor children in 2007 — even though that was a good year for the provincial economy. 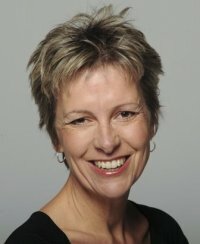 “When will the provincial government take action?” asked First Call chairwoman Julie Norton, who released the report on the 20th anniversary of an unanimous House of Commons vote to end child poverty in Canada by 2000. The proportion of children living in poverty in B.C. 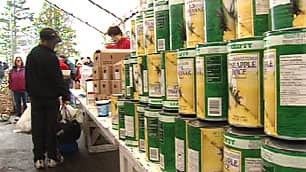 was 18.8 per cent, while the national child poverty rate was 15 per cent, according to Statistics Canada data cited in the report.